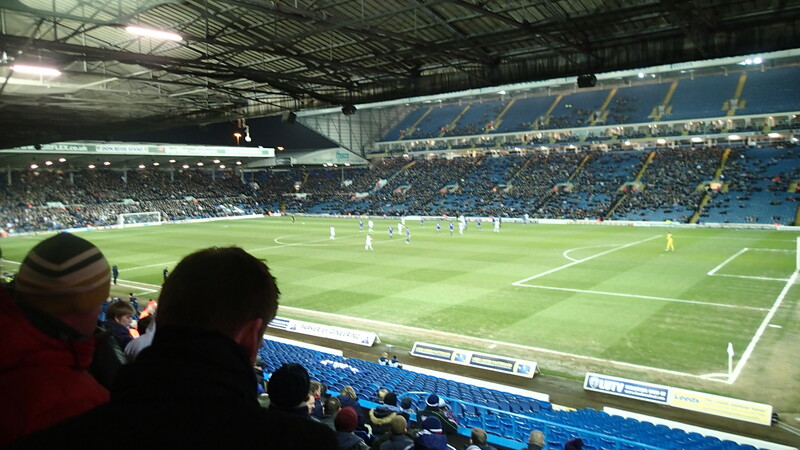 This was a disappointing match played in a cold Leeds. It also flagged up, Ipswich’s lack of a regular penalty taker, owing to the injury to David McGoldrick. I think Daryl Murphy was a reluctant recruit and he muffed it. 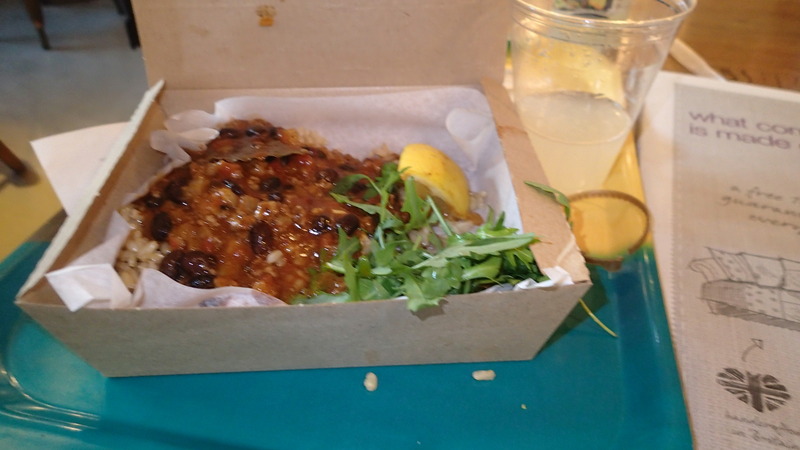 This was my lunch on the way to Leeds in Leon in Kings Cross station. It’s a new addition to the menu and this was certainly worth eating. I think customers felt that too, as I had to wait as they’d run out and were cooking the next batch.